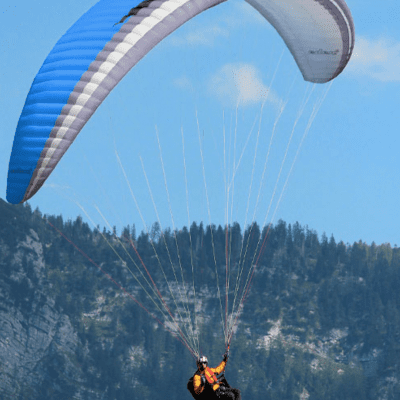 High end ENb paragliders are best for those pilots who are flying regularly. 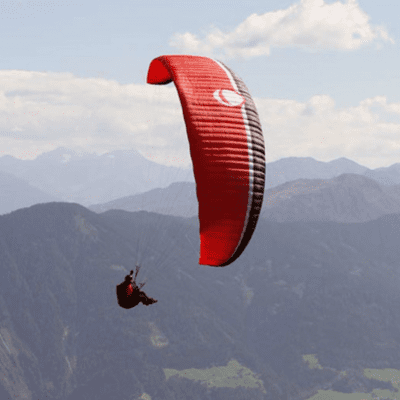 The highest performance paraglider possible without moving up into the higher expert levels of ENc and above. 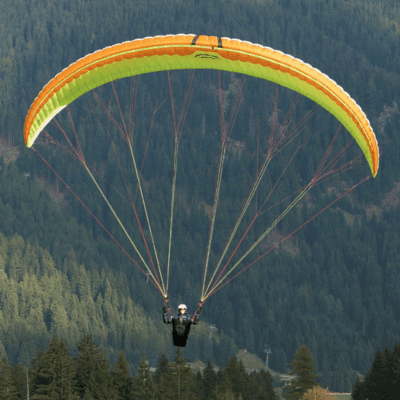 How much experience do I need to fly high end ENb paragliders? 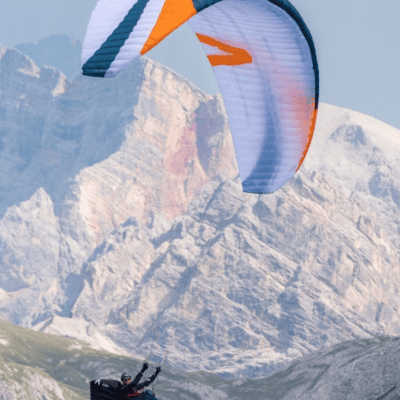 End ENb Paragliders are not suitable for beginners. Designed for current pilots with typically more than 100hrs total airtime. 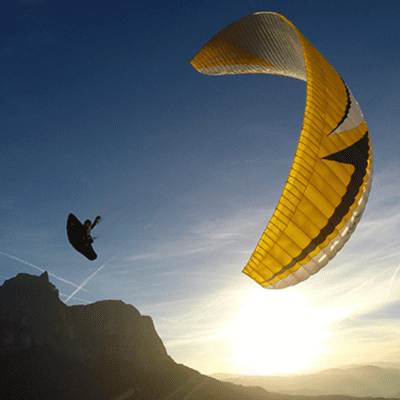 Although still high, the top end ENb paragliders takes a lot more flying in turbulent conditions than the lower classes. When things get rough, this will demand input and attention from the pilot to prevent collapses. 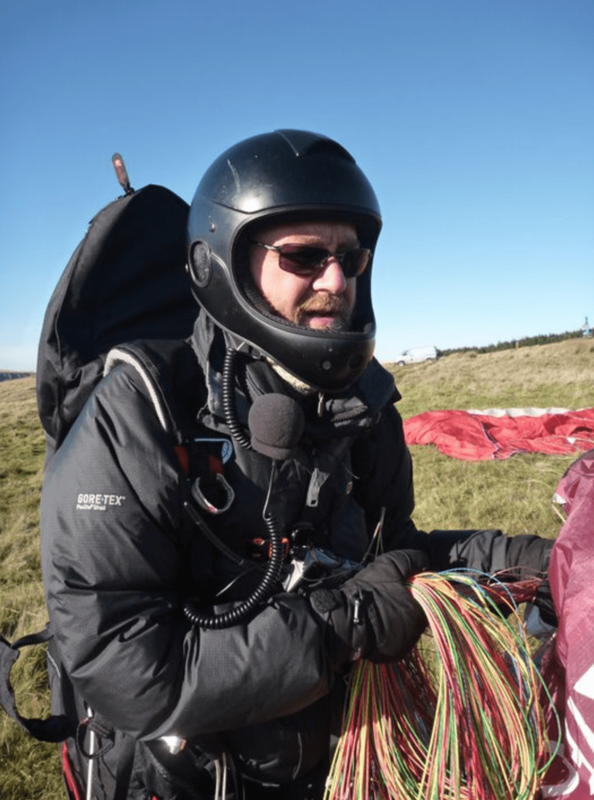 If those collapses occur though, the paraglider for most parts will self correct but at a slower speed than say a low level ENb; pilot intervention will speed this up considerably. 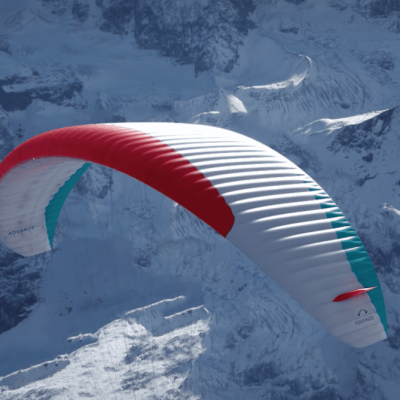 High end ENb paragliders can carry considerable energy and this energy will need to be managed in strong conditions. For this level of pilot intervention, experience will be required through flight hours so is something that cannot be bypassed. 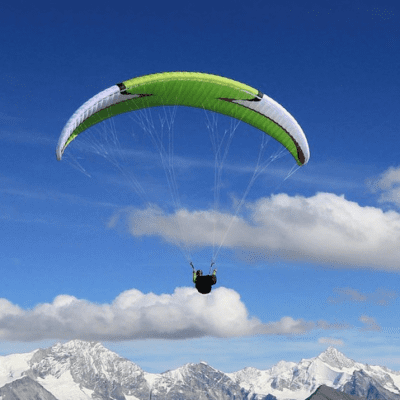 How easy are high end ENb paragliders to launch? 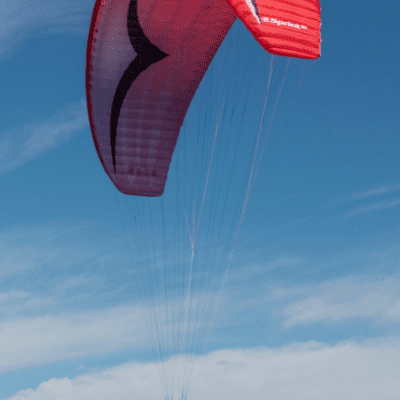 Although still relatively easy, as this class of wing is fast, they do need to come up pretty quickly when the wind picks up requiring plenty of anticipation from the pilot. 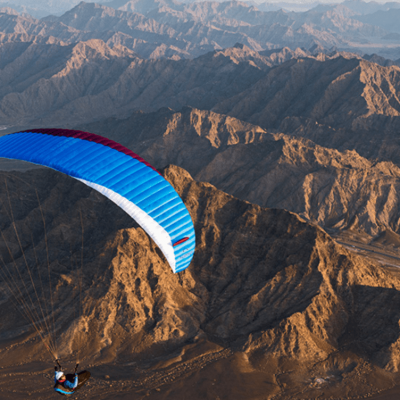 Saying that, if the pilot has the required skill, a top end ENb paraglider can be launched in stronger winds due to the faster speeds of the paraglider. The handling is much sharper and precise than the lower classes. These wings are not suitable for heavy handed pilots. Response tends to be fast and accurate. 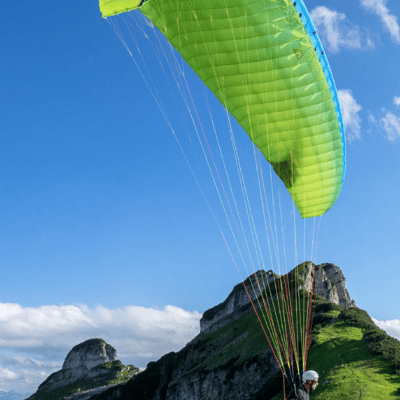 Adjustments on the controls as little as a few centimetres may be all that is required as some times during flight. Quite frankly, brilliant. 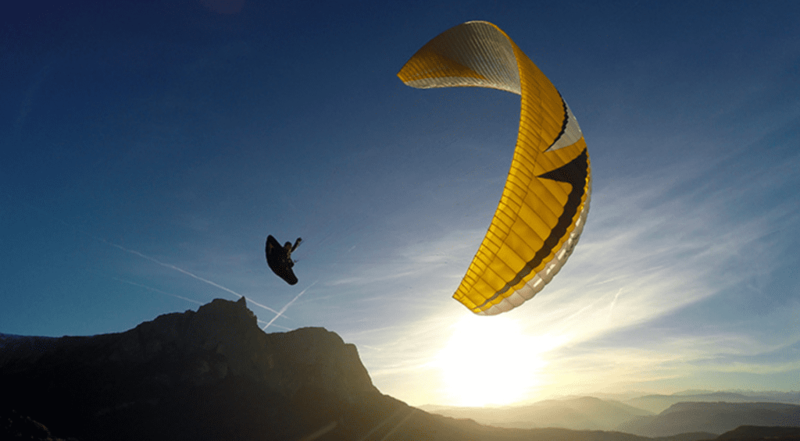 The new generation of high end ENb paragliders are capable of taking world record cross country flights and they have. 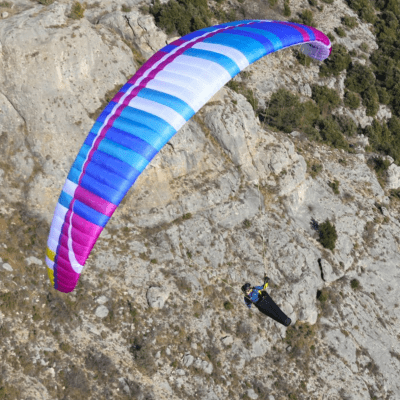 Glide angles are now in excess of 10/1 and the top performers are only just below the top paragliders in the ENc class. 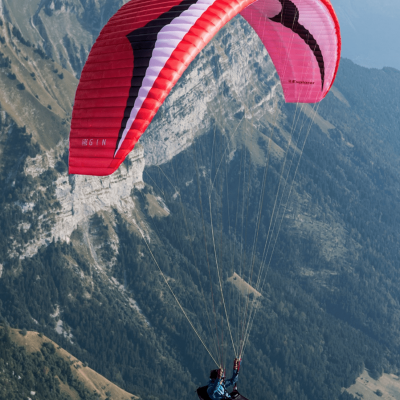 Some high level ENb paragliders actually have more performance than some of the ENc above them. 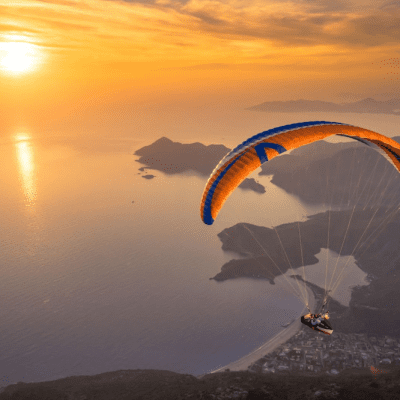 If you are an experienced pilot, you will need to ask if it is worth losing quite a lot of passive security for the benefit of just a little extra performance. Once you get past high end ENb, small performance gains will be at the expense of large passive security losses. If you are experienced and fly often, the high end ENb class will definitely give you the biggest bangs for your buck for sure. 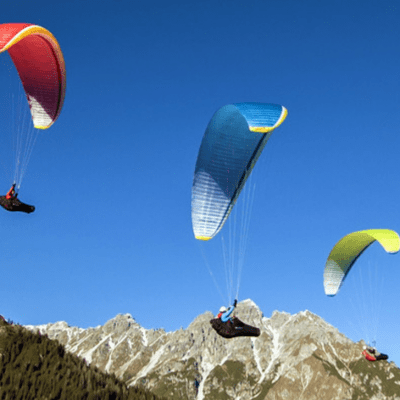 Do you find any difference between the Ozone Rush5, Skywalk Cumeo and Skywalk Chili4? I usually fly in Rio de Janeiro, laminar wind, not very strong conditions. 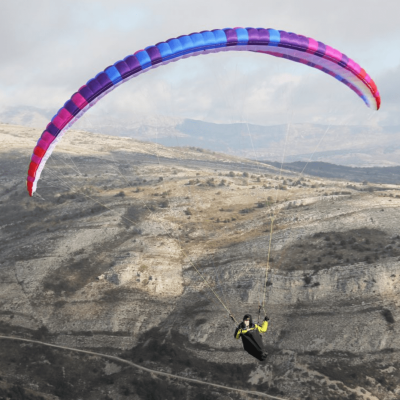 Been flying for 3 years and have experienced few strong conditions. Given a choice of picking pony one. 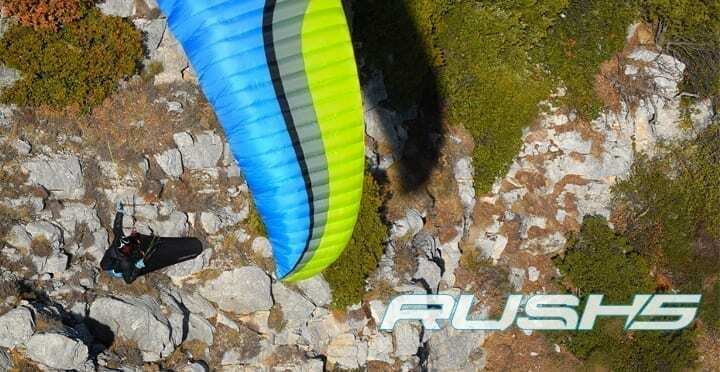 Rush 5 or Swing Nyos RS. And why?